Are you setting healthy goals for this year? 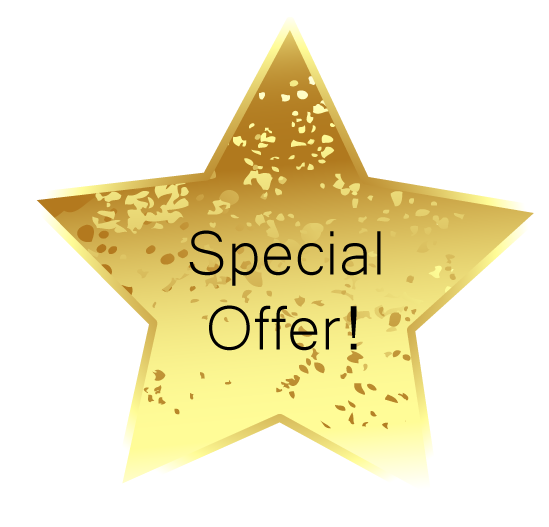 We have created specials to help you achieve your goals and save money! 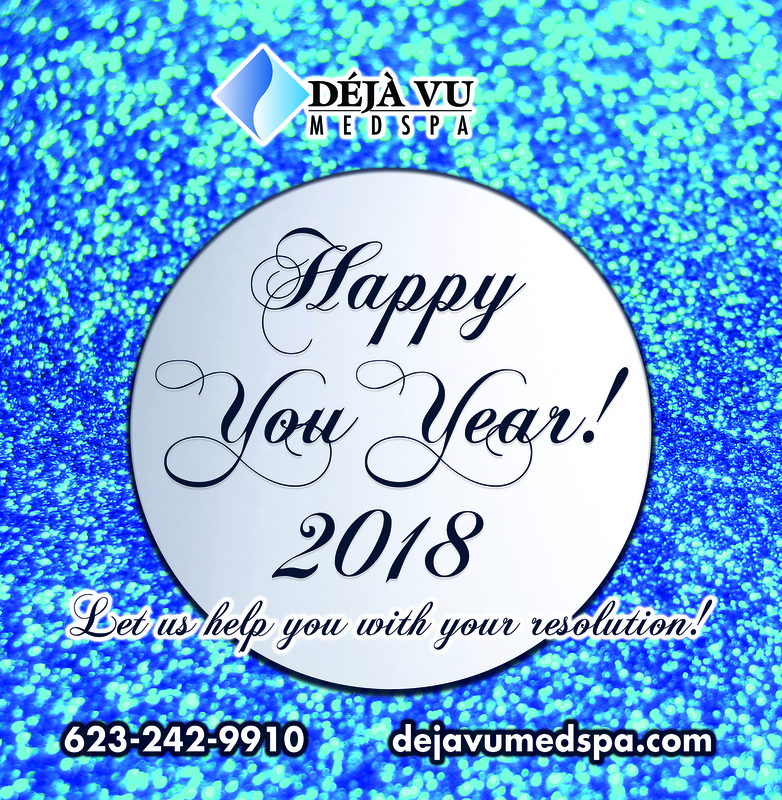 From all of us at Deja Vu Med Spa, we wish you a very Happy 2018! 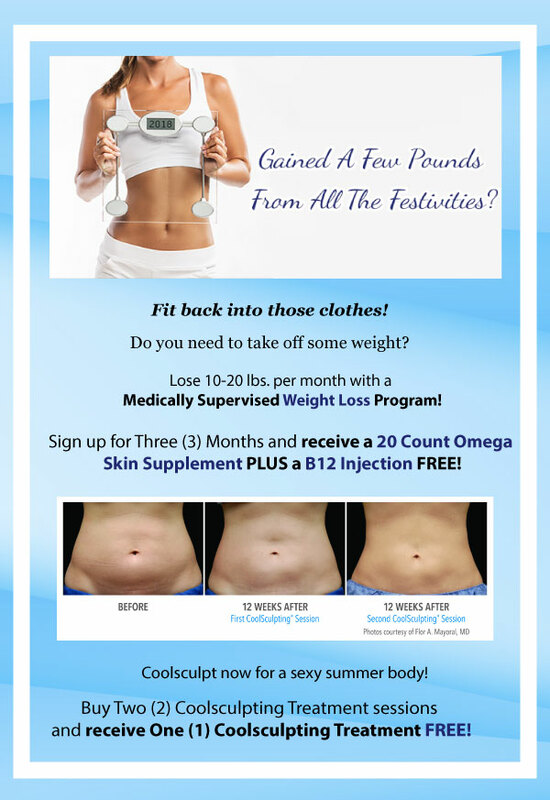 for our Coolsculpting & Kybella Event! special pricing and a gift just for attending! 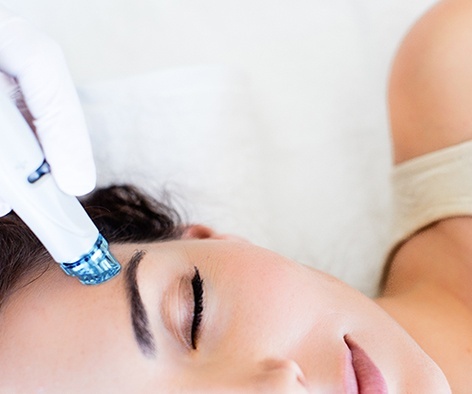 renew your skin with a HydraFacial Treatment*! pore size and fine lines! * Reservation fee of $50 is required. 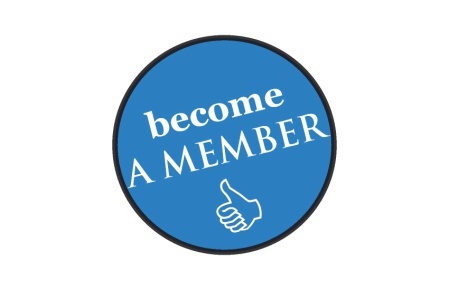 The Déjà Vu Membership Program! 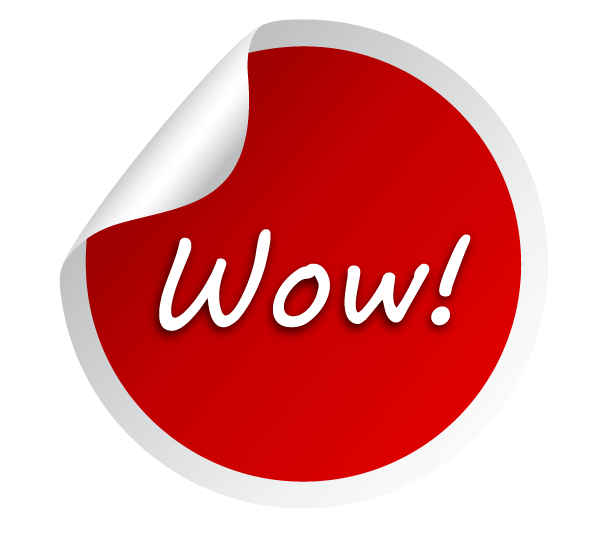 Enjoy special pricing, events, promotions and effective spa products! 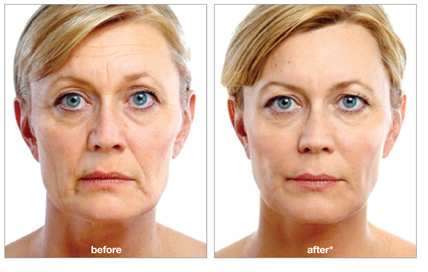 Turn Back The Clock With Injectables! Let us help you look younger for the New Year! Let us help you love the skin you’re in! Laser-treated skin is hypersensitive to sun exposure. 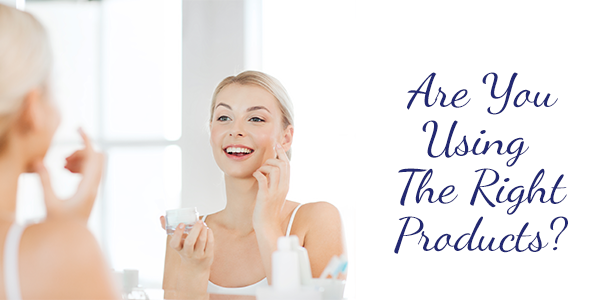 Since you’re indoors more this time of year, you should address your skin problems! Tighten skin and balance tone with laser skin resurfacing or get ready for swimsuit season with laser hair removal. 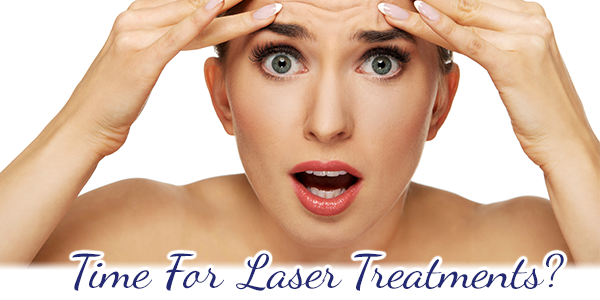 Enjoy 30% OFF your Laser Treatment Package! Reserve a consultation and bring your current skincare products with you so we can assess and design an ideal Rejuvenation Plan for you for this winter! Reserve a Product Assessment and receive a Mini-Makeup Makeover! We Can Help. Experience Hair Growth! 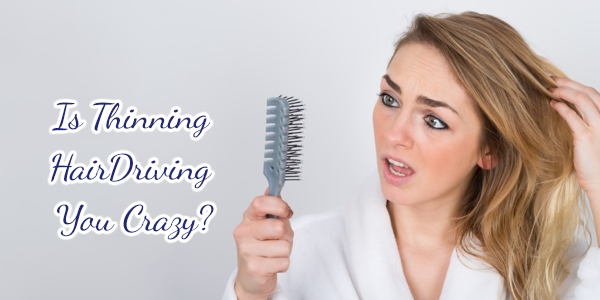 There Is Winning For Thinning (Hair)! Visit us for your Complimentary Consultation to learn more about how PRP (Platelet-Rich Plasma) can help restore your natural hair! 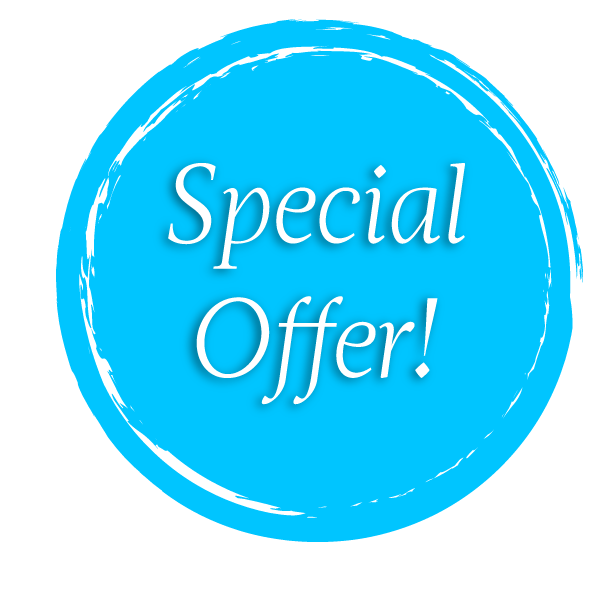 Purchase a Hair Restoration Package and receive $100 OFF! Improve Your Profile For The New Year! 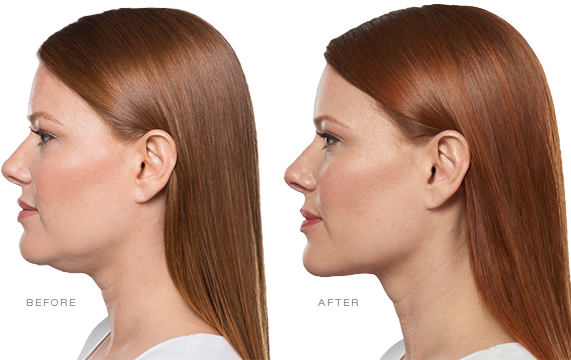 Experience KYBELLA, the first FDA-approved non-surgical injectable for reducing “double chin” (moderate-to-severe fat on the upper neck). Fat cells under the chin are destroyed, and the skin becomes substantially tighter and the jaw more contoured. 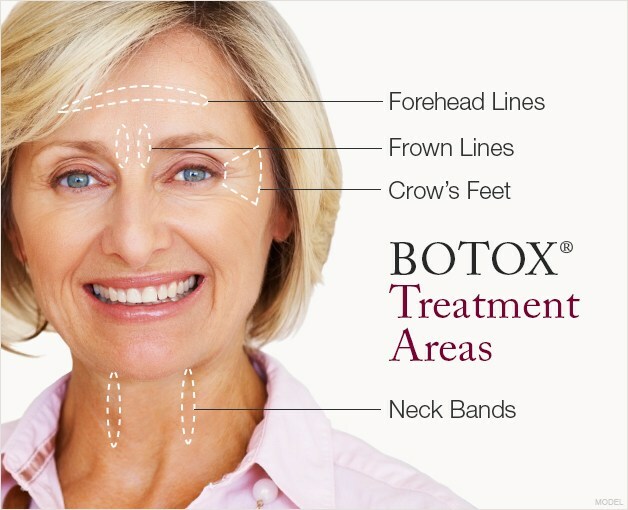 Purchase Two (2) Kybella Treatments and receive 10 Units of Botox FREE! 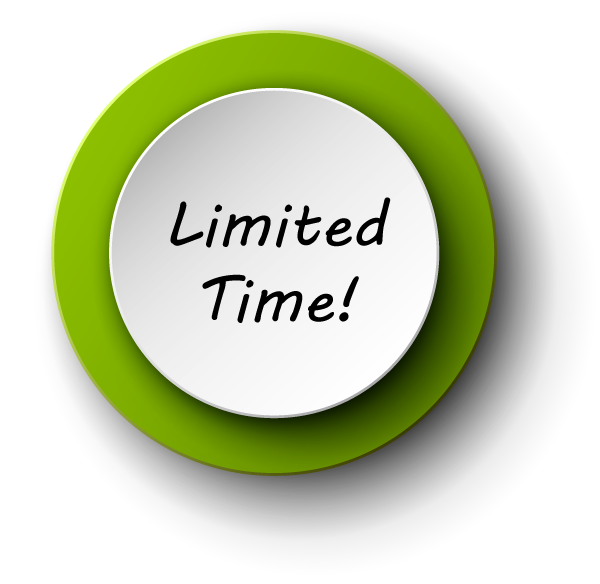 Package of 2 Kybella Treatments: ONLY $1,499! 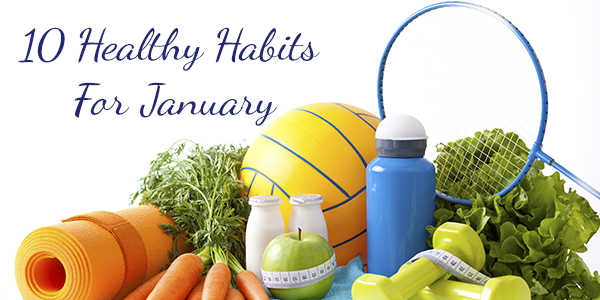 Is living a healthier lifestyle your top New Year's Resolution? Many people have dedicated this New Year to eating right and exercising regularly to keep their bodies and minds in tip-top condition. When you exercise, it improves your mood, reduces stress, makes your brain work better and keeps your body in great physical condition. Exercising regularly also can prevent health problems such as obesity, diabetes, heart disease and even cancer. 2. Rise-n-Shine … And Eat! The first meal of the day is the most important, believe it or not! A healthy breakfast should contain an adequate amount of protein, such as scrambled eggs, yogurt or Quinoa. Ideally, you should eat within 60 minutes of waking up in the morning. Doing this will rev up your metabolism for the day and it’ll also prevent you from getting too hungry (and overeating) in the afternoon. Be sure to eat at least 5 servings of fruits and vegetables every day. For fruits, stick to eating berries which are low in sugar and high in antioxidants. For vegetables, focus on consuming the leafy green variety. A salad a day (with olive oil dressing) topped with strawberries can help keep the doctor away! 4. Trans Fats Are Not Your Friend. Processed foods are notorious for containing trans fats. If the list of ingredients with any food you’re about to eat includes the word "hydrogenated," stay far away, because trans fats are like plastic. When we eat them, they incorporate themselves into all the cells of your body, rendering your cells unable to communicate with each other. In turn, your hormones become disrupted and then weight gain soon follows. More troubling than that, however, is the risk for heart disease, cancer, stroke and infertility. 5. Good Fats ARE Your Friend. Examples of good fats are Omega-3s, which are found in foods like fish (especially salmon), sardines and fish oil supplements. Other examples of good fats are foods such as almonds, walnuts and flaxseed, which have been shown to reduce the risk of heart disease, improve immunity and reduce inflammation. Coconut oil helps to stave off colds and flu because of its natural anti-microbial properties. Olive oil and avocados are more examples of good-for-you fats. 6. No Sugar Means No Sweets. This is one of the toughest things for people to do; but, do it they must – because obesity, diabetes, heart disease and cancer can develop with regular sugar consumption. Sugars include the ones that are “hidden” in a variety of foods that we eat every day. Any foods that contain the words corn syrup, glucose, sucrose or lactose are foods you should stay away from. By going cold turkey and eliminating foods containing sugar for the first week, you’re removing the taste of sweetness from your mind and your taste buds. Eventually, it gets much easier to avoid it and then you stop craving it altogether. 7. Scrub A Dub Dub. Exercising and eating right aren't the only habits that will keep you healthy. Did you know that the best way to avoid getting sick is by washing your hands throughout the day so that they stay clean? When washing your hands, use warm water and lather up with bar soap or liquid cleanser for a full 20 seconds. If you’re a fan of using hand sanitizer, make sure it's at least 60% alcohol. Rub it into all those nooks and crannies and keep on rubbing the sanitizer all over your hands and wrists until they're completely dry. 8. Brush Those Pearly Whites. Believe it or not, poor dental health leads to periodontal infection, which contributes to diabetes, heart disease and even premature/low birth weights in newborns. If you’re unable to brush your teeth after each meal, at least brush and floss them twice a day; once in the morning and once before bedtime. 9. Yes, The Doctor Is In. Receiving regular health screenings throughout your life is important to your overall health and longevity. The types of screenings that your doctor recommends will depend on your age and gender. Some of the most important health screenings include an annual physical, a blood pressure and cholesterol test, a colonoscopy, mammograms, pap tests and prostate/skin cancer screenings. So many people overlook this very important aspect of maintaining good health. If you don't get enough beauty sleep, you'll be setting yourself up for a slew of unpleasant health issues such as weight gain, skin problems, irritability, anxiousness, depression and cognitive issues. 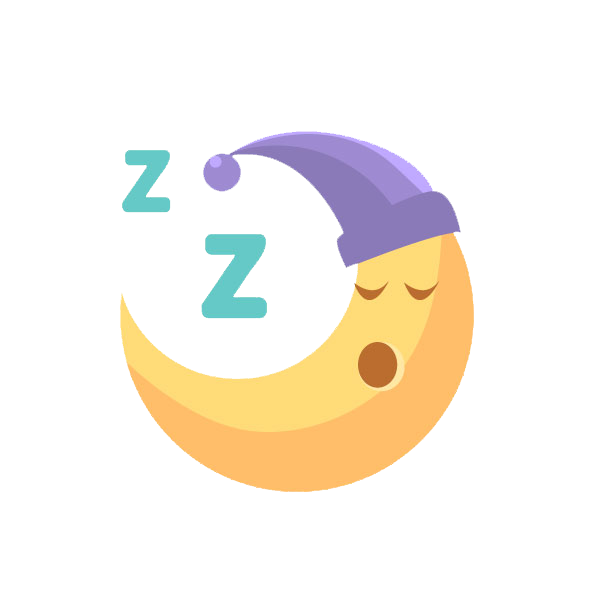 Lack of sleep slows down your physical and mental performance because it adversely affects your brain’s ability to think critically and recall important details. It also hampers fine/gross motor skills and reaction time. Getting 7 to 9 hours of sleep each night is crucial for good physical and emotional health. No matter where you’re at health-wise, now is the perfect time of year for you to start fresh and to put yourself on the path of living a healthy and active lifestyle! Reserve a consultation with Deja Vu Med Spa for more suggestions on how to make 2018 your healthiest year yet! 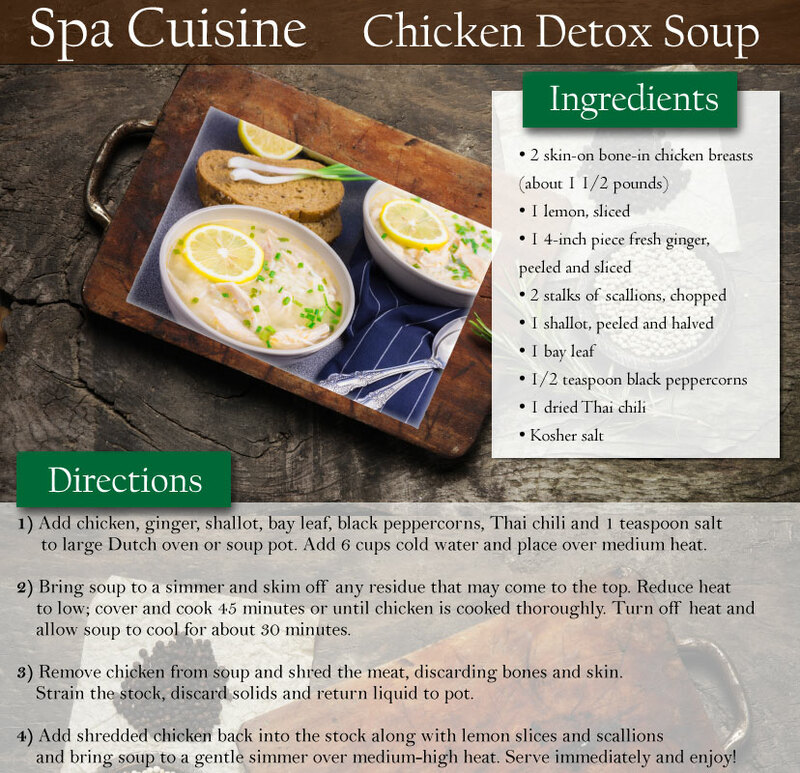 After indulging in all the delicious high calorie dishes and sugary treats this holiday season, it’s time to detoxify your body from the inside out with this healthy, hot and savory Chicken Detox Soup!